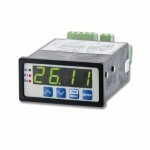 Process display LED. Bargraph. Analog input. Contacts. SKU: CIT 350. Category: Process Display. 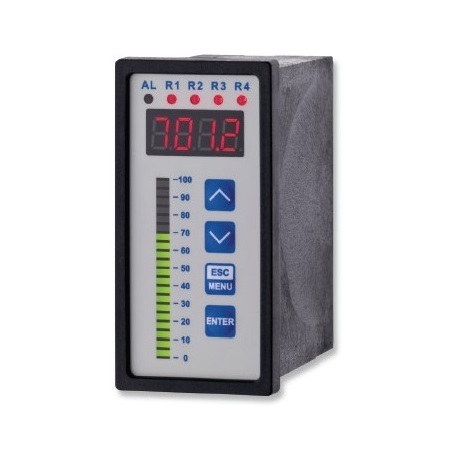 The CIT 350 is a type of process indicator with a bar graph. The bar graph is a multi-colour graph with 20 segments; it consists of an adjustable brightness and filter. A front panel housing 96 x 48 mm. 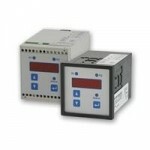 Communication interface RS-485 (Modbus RTU).